This is a gorgeous bar stool with a stunning, unique design. It's got a very contemporary style that's sure to be eye-catching. It would look amazing in a modern home because of its unique design. 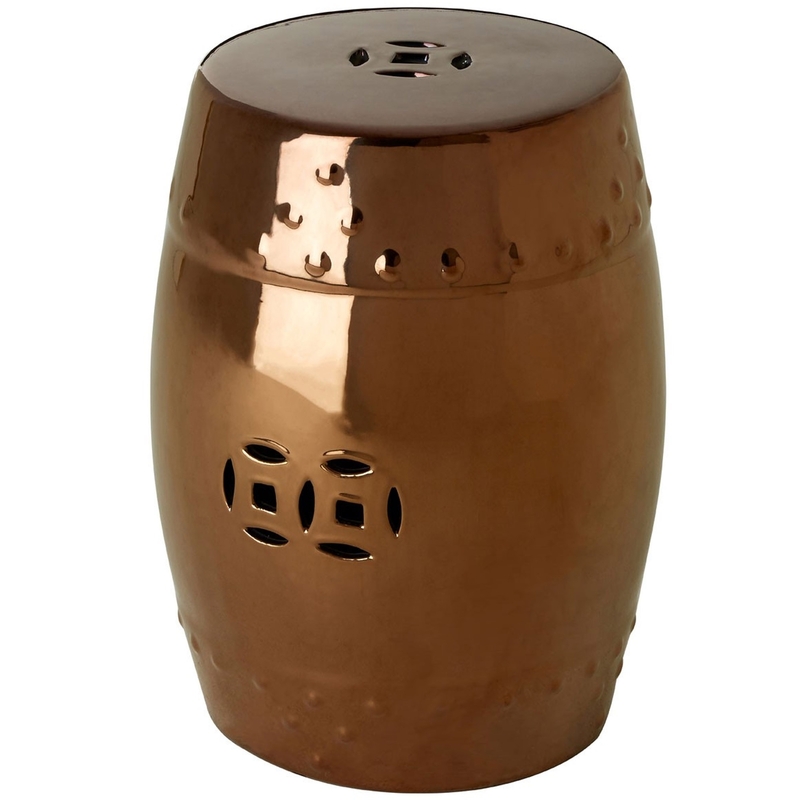 This particular bar stool has a copper colour which would be brilliant for a modern home.